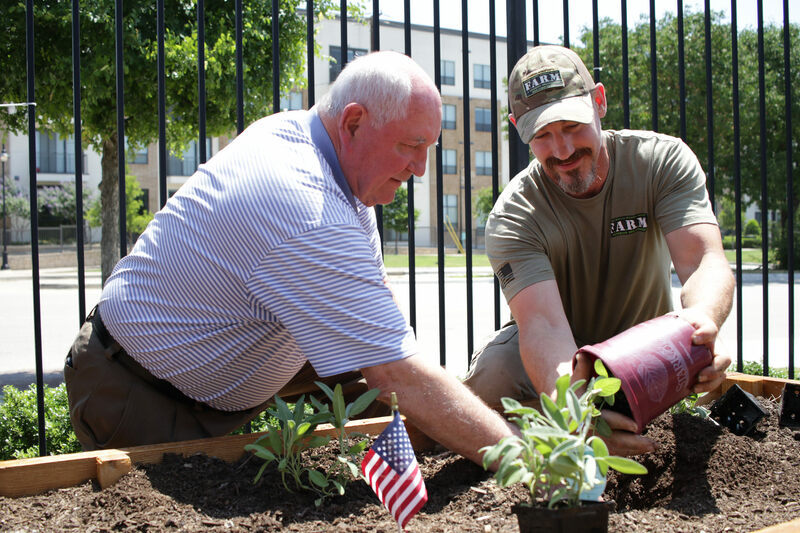 United States Department of Agriculture Farm Service Agency partnered with BattleGround to Breaking Ground to develop the Veteran Farmer Streamlined Eligibility Program (VFSE) for USDA Farm Service Agency (FSA) Loans for military veterans. All training is conducted via the BattleGround to Breaking Ground Entrepreneurial Training program (BGBG). Click here to learn more about Training. Access to lease land, equipment rental, and established markets at BGBG incubator farms. To stay updated when applications open, subscribe to our email newsletter!